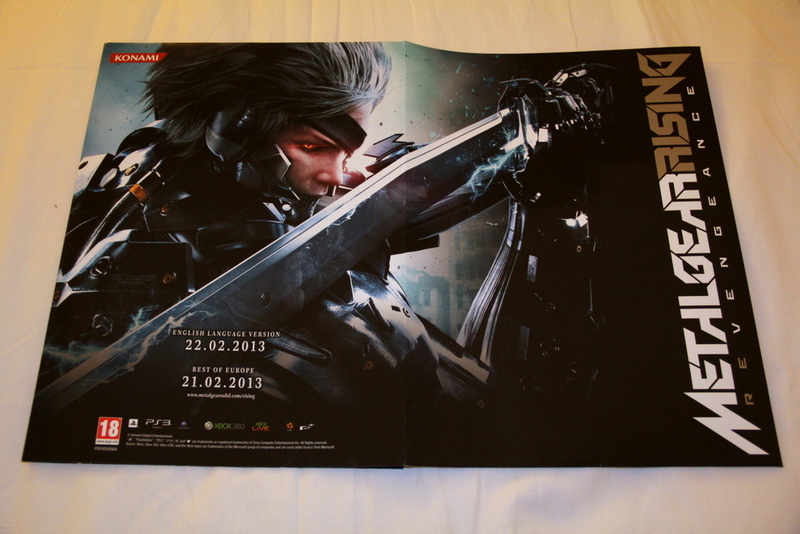 I just landed in Dubai this morning and was greeted at the hotel with a wicked press package, so let me take you through what Pluto Games gave us. 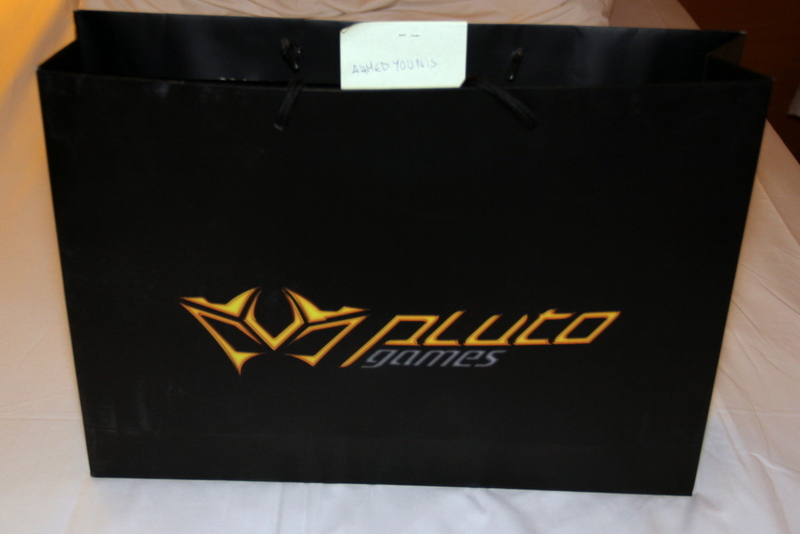 First the goodie bag, with a logo of Pluto Games. This mark bears great treasures! 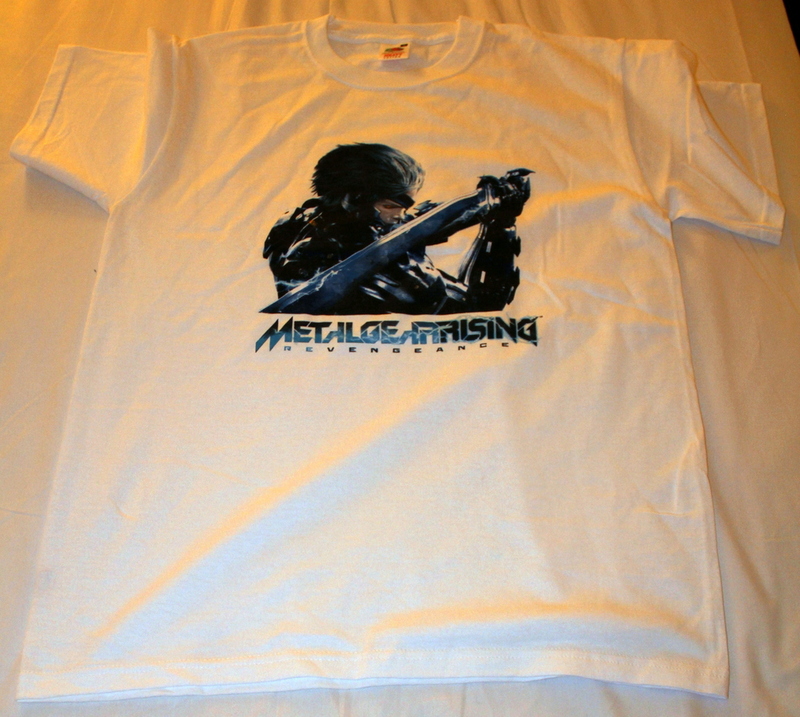 Inside there was an awesome MGR shirt, crying to be signed by Hideo Kojima. The voices say, ‘SIGN MEEEEE’! 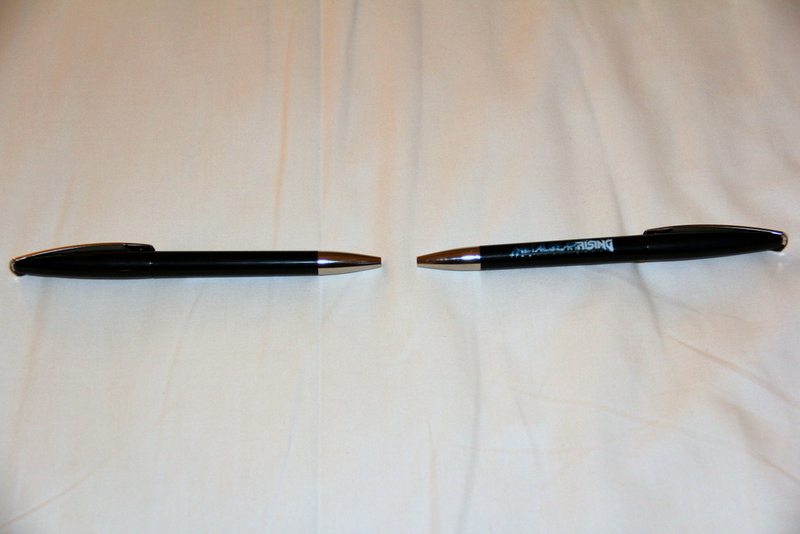 Next up, are a couple of MGR pens, always a great conversation starter if you ask me, ‘I got it when I met Kojima’. 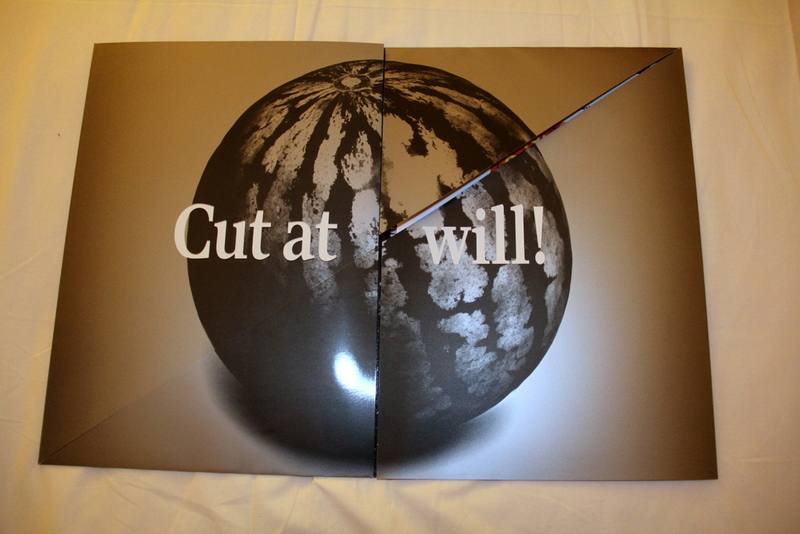 Do you reckon these will cut through paper? Dat print! Some fine image quality on this I tell you! 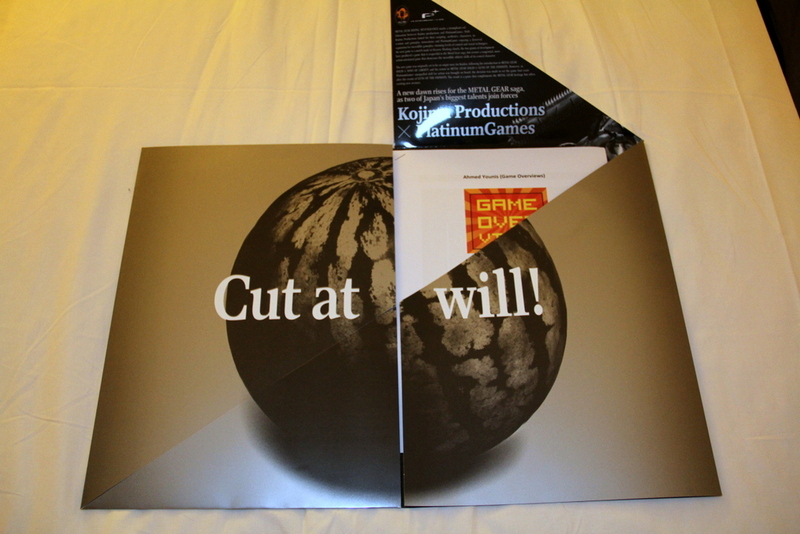 Now on the inside, was the iconic MGR melon, and it said ‘Cut at will’. After the first slice, our logo was revealed! 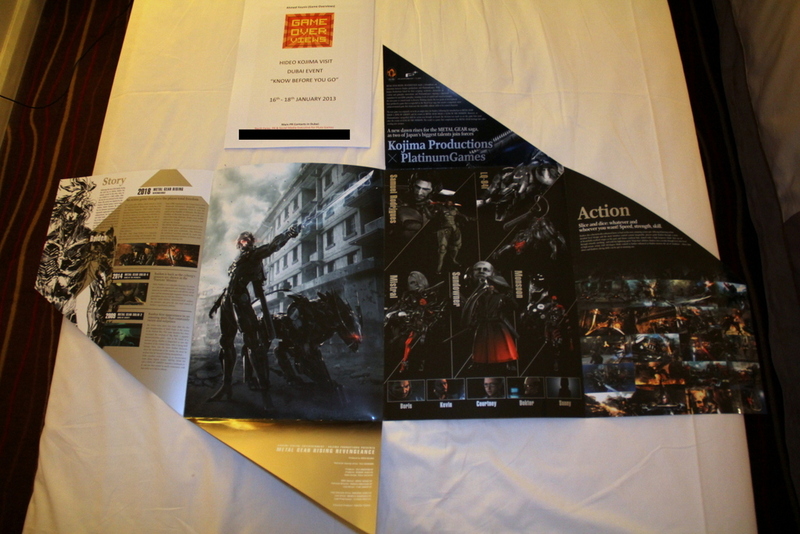 We found all the MGR info inside the brochure, alongside a document prepared by Pluto Games to help us organize our trip! Our hype meter is building up, and we can’t wait to see what’s in store for the press conference! One Comment on "GameOverviews set to meet Hideo Kojima!"